Close to 80 people turned up for the OSC, including 55 participants from green groups and the public, facilitators, scribes, and volunteers. 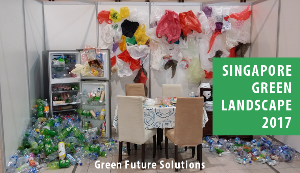 The diverse views of the green community, which included environmental NGOs and groups; individual environment, animal and wildlife activists; and environmental businesses, associations and research academics, added an important voice to the overall national conversation. The various views from the small and big group discussions were compiled and categorised under the broad heading of ‘Heart’, ‘Engagement’ and ‘Policies’ in the summary report. 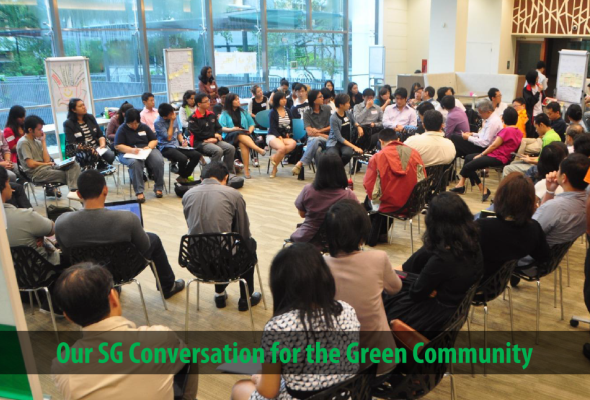 We hope that the report would be useful for policy makers, NGOs, organisations, businesses, and the public to understand the views and concerns of the green community, and find more ways to work together for a better Singapore.